Review for August's Book of the Month, Paperweight by Meg Haston. It's time to vote for September's Book Club book of the month! Voting ends September 4th! Children's Author Julia M. Wendt gives insight into her inspirations, publishing her first book, and what makes her tick. 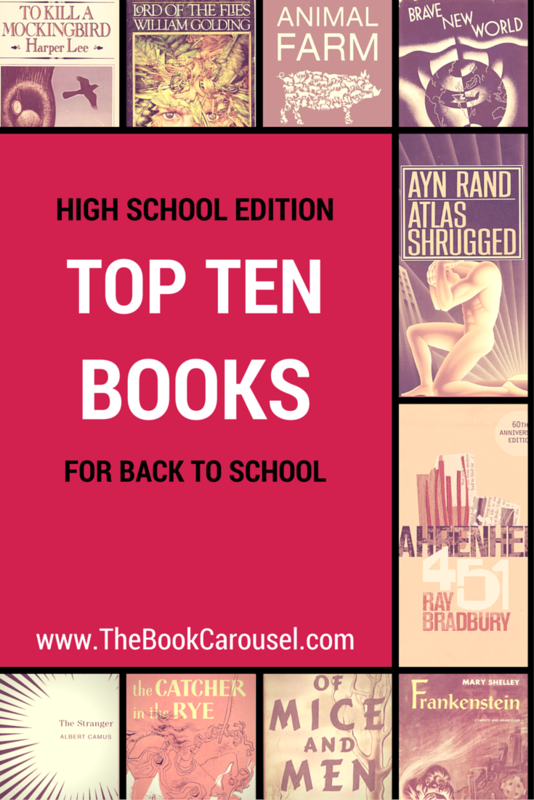 The 10 books you need to read from high school. 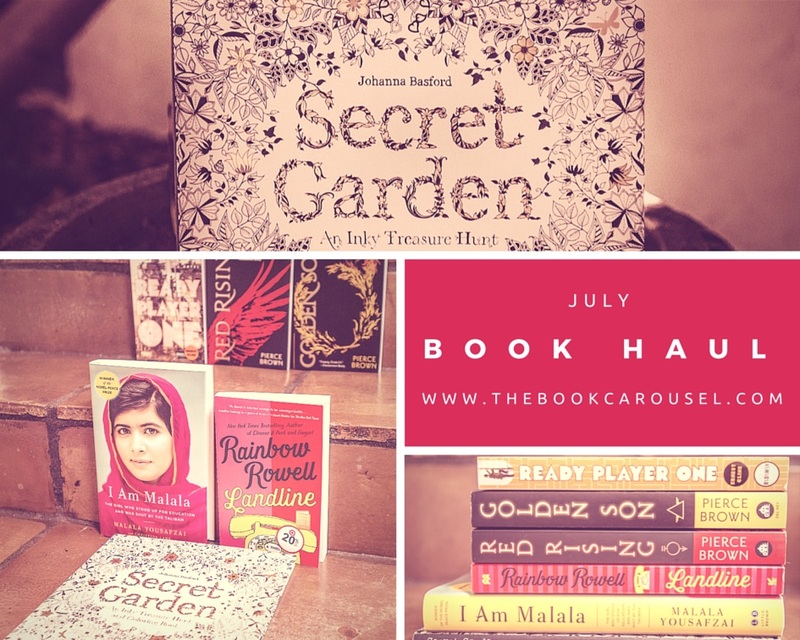 Which book won the vote for August Book Club? Let's vote for August Book of the Month! Vote for the book you want to read together in August. For the first time in as long as I can remember, I find myself faced with a book hangover. My thoughts on the 25 books I've read this year. Book Club post for Paper Towns by John Green and How to Satisfy Your Wanderlust. Stop, Stretch, Get to Writing. Let's vote for the book we'll be reading together in July. Voting ends at Midnight on June 30th! Top 10 Fathers in Literature. A tribute to the incredible fathers in our lives! My note taking essentials for book reviews. VOTING: What are we going to read together in June? Let's vote for June's Book Club book! Voting ends May 30th.